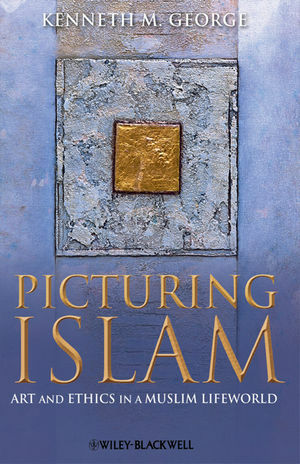 Picturing Islam: Art and Ethics in a Muslim Lifeworld explores issues of religion, nationalism, ethnicity, and globalization through the life and work of the prominent contemporary Indonesian artist Abdul Djalil Pirous. Kenneth M. George is Professor of Anthropology at the University of Wisconsin-Madison, and an associate of its Center for Southeast Asian Studies. His ethnographic work on contemporary Indonesian art has been supported by many fellowships including awards from the National Endowment for the Humanities and the John Simon Guggenheim Foundation. George's first book, Showing Signs of Violence, was awarded the 1998 Harry J. Benda Prize in Southeast Asian Studies by the Association for Asian Studies. He also served as the Editor of the Journal of Asian Studies from 2005 through 2008.